How do I benefit from cleaning carpet in my home. Cleaning carpet in your home or office is a personal choice. The manufacturers of carpets all agree and want a regular cleaning system, this includes vacuuming, spot cleaning, grooming and scheduled maintenance by a combination of restorative cleaning and interim cleaning. 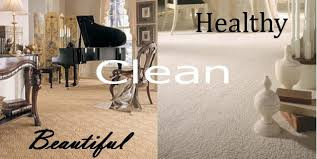 By following these recommendations you will not only have a clean, beautiful carpet throughout your home or office your home and office will be a healthy environment for your family, work colleagues and you. Vacuuming will remove soil,fluff and small particles from the carpets surface, buying the right vacuum is very important to clean the carpet to manufactures specifications. 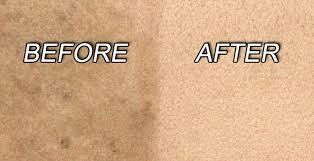 Spot Cleaning will assist to reduce a build up of spots and stains on the carpet keeping your carpet looking good. Only use a safe spot cleaner recommended for your carpet. Grooming or pile lifting again is to make your carpet look it best just like brushing your hair. Sometime we groom before cleaning to lift the soil to the surface. These simple steps will ensure your carpets will last 30+years. Ensure your purchase a well made carpet with a good fibre suitable to your use.